Traditional Sri Lanka Dinner with Rice and Curry! 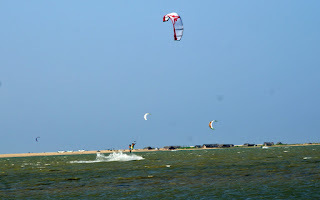 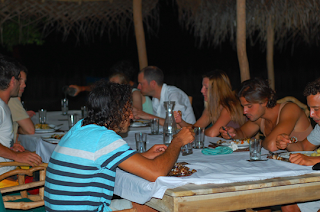 EAT & DRINK / KITE & SURF - best wind conditions at DE SILVA Windresort Kalpitiya directly located at the main spot Kalpitiya Lagoon. 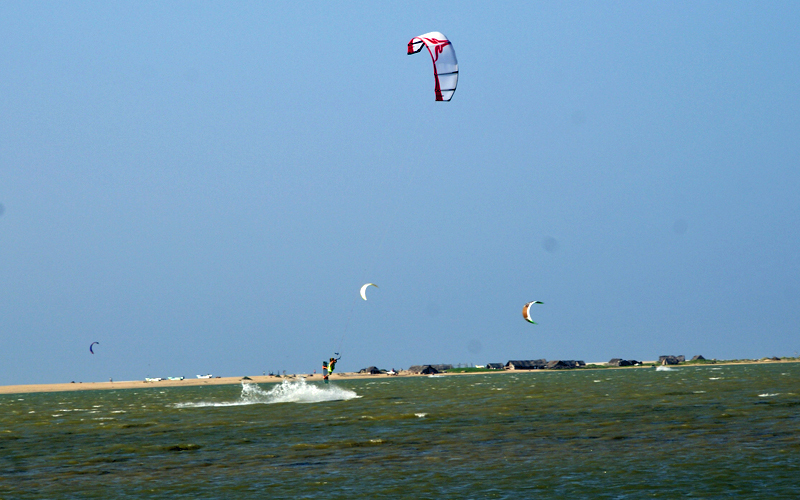 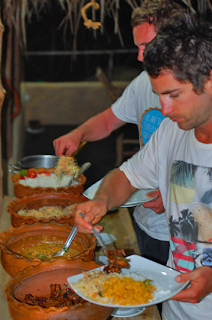 Book your next holidays at DE SILVA´s KiteResort Kalpitiya!